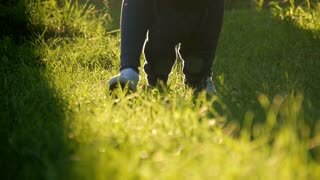 Little boy with father making first steps in nature. 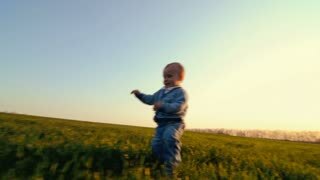 Little boy with parents making first steps. 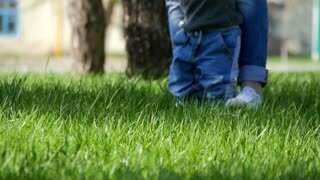 Little boy with with his father making first steps. Mom holding the baby who tries to take the first steps. 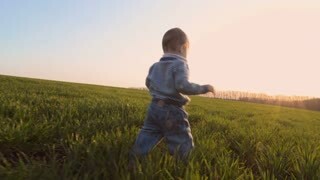 Cute little boy making his first steps with the assistance of his mom. 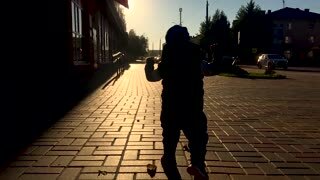 Silhouette of a baby boy making first steps in the city. 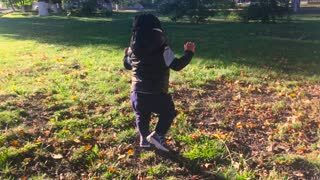 The one year old cute boy is making his first steps in the park. 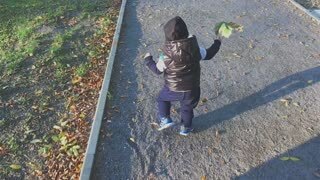 Child make his first steps outdoor. Slow motion video.